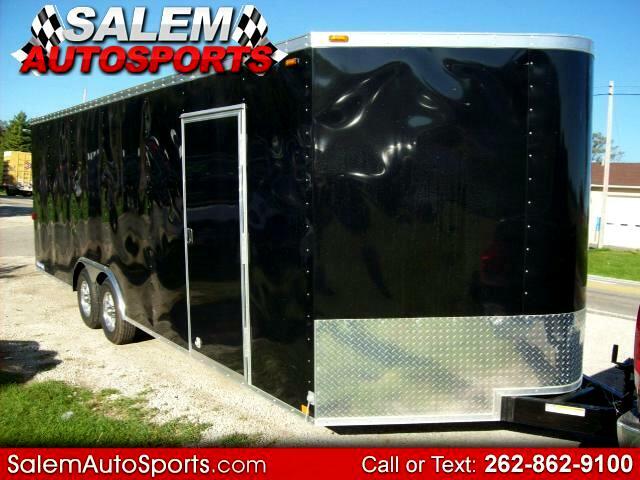 2013 Sure Trac Enclosed Car Hauler. 9900 lbs. 26 feet long. Trailer is like new. Great condition. $8995 Come look! Message: Thought you might be interested in this 2013 Sure-Trac Trailer.